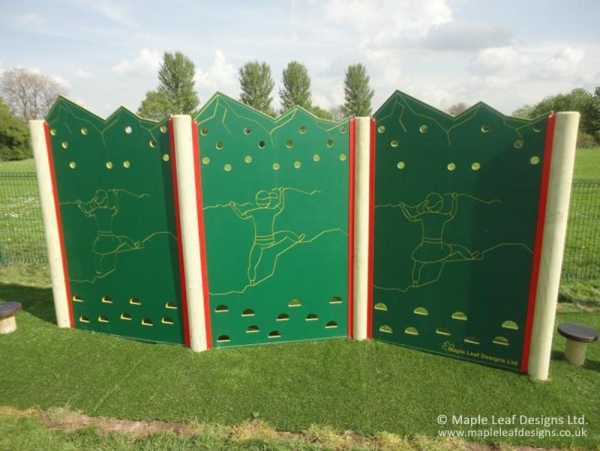 The Free Standing Traverse Wall makes a brilliant addition to any playground, either on its own or part of a trim trail sequence. Many children love climbing, but the height risks of a typical climbing wall are often too much for a playground. This is where traverse walls come in, climbing along instead of up the space and so staying the same distance from the ground.